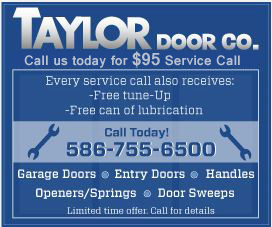 When that old door glass breaks on the front of your entry door, the first thing that probably comes to your mind, is to call a repairman. Why is this? It is so simple to replace a glass insert for an exterior door yourself. With these easy to follow steps and just a few tools from around your home and you will have a beautiful exterior door again. The only item you will most likely need to purchase is a new glass insert section. Follow these simple steps and save yourself some money! These are the steps to removing the existing broken glass and then adding the new glass insert. When buying the new glass section be sure to measure a few a times and buy the correct size. The last thing you want is to have your door taken off and then have the wrong size glass and be doorless. Once sure you have the right size follow these steps. 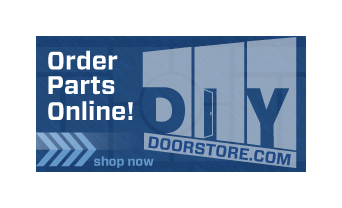 For more great instructions on DIY door projects and parts, visit DIY Door Store now!